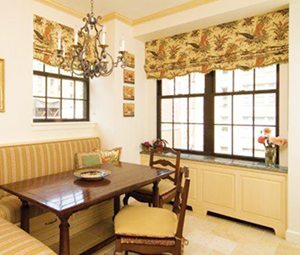 If you have the perfect size piece of furniture but need a new look and want to bring its life back, Look no further than Wallauer Design Centers in Westchester, Putnam, and Rockland County, New York. We can make any piece of furniture look new again in any style to fit your décor. We take pride in our commitment to personalized service, and our friendly and experienced staff is always available and willing to assist you in selecting the most beautiful fabrics and styles to best complement your existing décor or add a whole new look to you space. Additionally, we offer a wide variety of custom built furniture that is the ultimate in comfort, quality and beauty. We can build a new piece of furniture to fit your needs you can choose your own fabrics and styles for your new custom furniture that nobody will see anywhere else! We can create your dream style or fit your new furniture with your existing décor. We have available sofas and loveseats, sumptuous settees, chairs and chaises, ottomans and benches, upholstered beds, slipcovers, seat cushions and chair pads of the highest quality. If you’re looking to transform your older pieces into stylish new furniture, we do quality re-upholstery to your specifications. 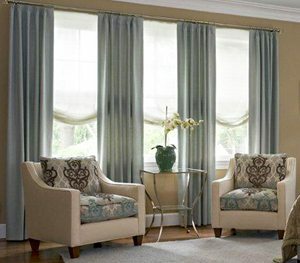 Visit one of our Design Centers in Westchester, Putnam, and Rockland County our expert staff can assist with anything from selecting the perfect fabrics and styles in our showroom or with a personal in-home consultation. Pick- up and Delivery to your home is available for any of re-upholstery or new furniture pieces. The aesthetics of your bedroom have a major impact not only on how the room looks and feels, but how well you are able to sleep. Studies show that sleeping is easier in a space that you find visually appealing and relaxing. At Wallauer, we are Westchester, Putnam, and Rockland County’s home decorating experts, and we can help you create custom upholstered headboards that will leave your room feeling more relaxed and comfortable while complementing your décor and matching your unique personal style. 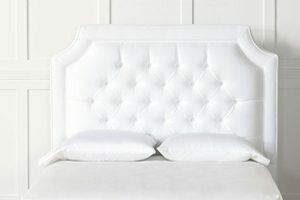 A custom upholstered headboard is a great way to make a bold statement in your bedroom or guestroom. You will find that these headboards are incredibly attractive as well as a great way to make your room feel more complete. 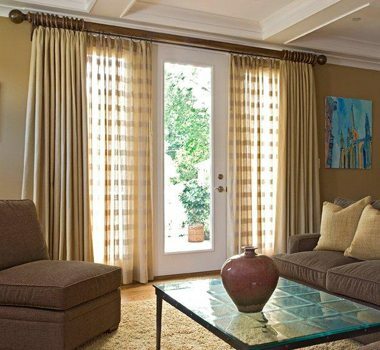 When you can find a shape, style, and material that will suit the décor style of the room itself, it can give the space a much different feel. Sleeping soundly and having a great looking room should never be mutually exclusive, and a beautiful headboard can help ensure that these things easily go hand in hand. Create the relaxing and beautiful room you have always dreamed of with a beautiful custom designed headboard. At Wallauer, our design team experts can easily create the perfect custom upholstered headboards for one or more rooms in your home. They will work hard to meet all of your needs and specifications. Contact our Westchester, Putnam, and Rockland County professionals today to set up an in home consultation. We will be happy to answer any of your questions and to help you determine which headboard style might be best suited for your room and your décor. When you choose to work with Wallauer, you can be confident that you are getting the best custom headboards for your specific needs and wants.